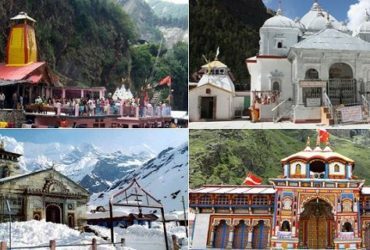 The best economical solution to plan for chardham yatra is to join fixed departure chardham yatra tour package from Chardham Tourism. 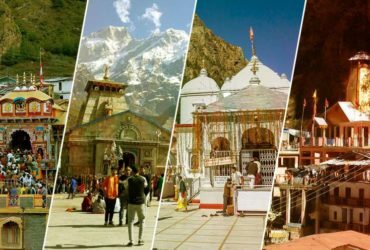 Chardham Yatra fixed departure tour package for group is ideal for making the chardham tour package in most convenient way with friend and family. 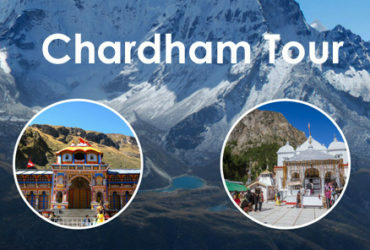 Chardham Tourism is offering fixed departure chardham yatra ex haridwar, Kolkata & Delhi. 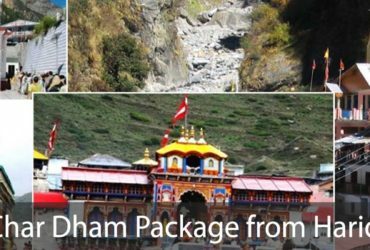 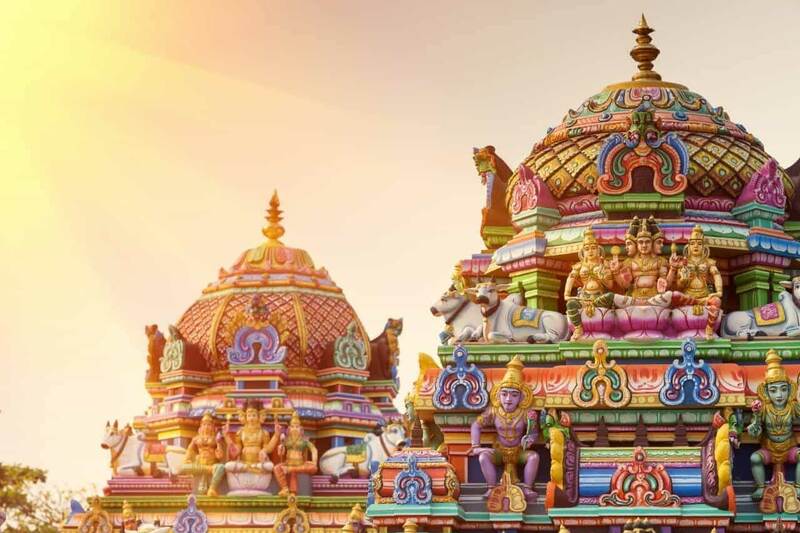 Booking for Chardham Yatra packages for 2019 is also started with best deal at great price.